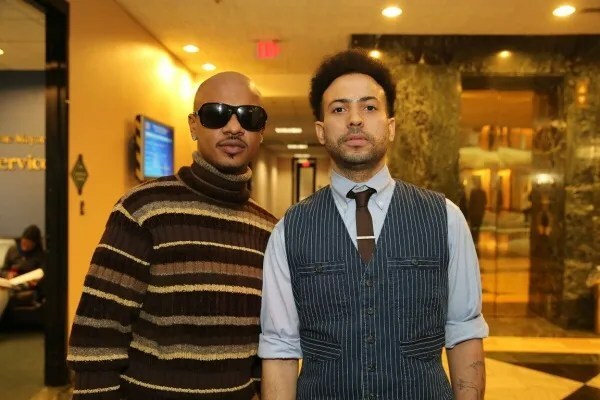 Kriss Kross is set to perform once again but this time at the So So Def All-Star Anniversary Concert on February 23 at the Fox Theater in Atlanta. They appeared at a press conference earlier today in Atlanta honoring the 20th of Anniversary So So Def Records. Series of events including a pre-concert reception, a VIP Dinner and an Anniversary Party will take place. Moreover, a compilation CD called a ‘Best So So Def CD’ includes 20 songs and is set to release in June. Rappers Chris “Mac Daddy” Kelly and Chris “Daddy Mac” Smith. 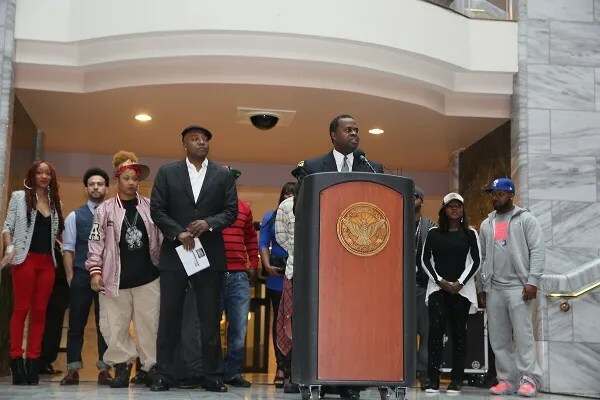 Jermaine Dupri, founder of So So Def Records, was honored by Mayor Kasim Reed. 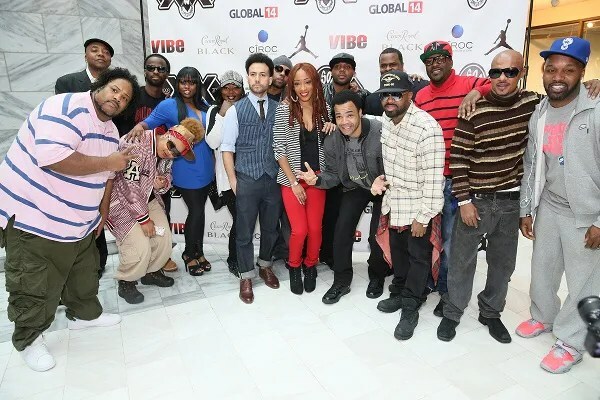 So So Def Legends such as Jagged Edge, DaBrat, Dondria, Dem Franchize Boys, Xscape and BroneCrusher were present as well.